Mongol fight to avoid relegation inspired them to shatter the Ever Bright’s dream of promotion on a cruel night of football. 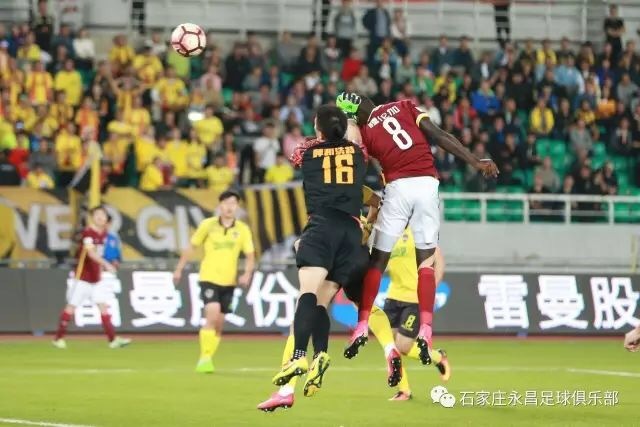 Shijiazhuang Ever Bright blew a 2-0 lead in the final 30 minutes, as the game turned upside down after an unimaginable first goal of Mongol followed by two headers in closing minutes. There is still a mathematical chance for promotion with 3 fixtures remaining, but 7 point deficit seem to be a massive mountain to climb. Stand by us strong, united and hopeful.